10% OFF all orders over $100 at Fair Canna Care! The Walmart of weed with the best flower pricing online. Named after the movie, “Pineapple Express” this strain is a solid hitting Sativa-dominant option. Like the name, this strain has a funky citrus smell and a similar taste with a mixture of pineapple and pine tones. Ideal for users looking for an energetic buzz to get through the afternoon, Pineapple Express is sure to deliver! It is best suited for managing anxiety, stress, chronic pain and even depression. Enjoy the calming and stimulating high from this strain in a NEW pre-rolled joint! Girl Scout Cookies, also known as GSC, is so named after the sweet tasting cookies thanks to it’s deliciously sweet and earthy flavor. This strain is an Indica-dominant hybrid but has a good mixture of both Sativa and Indica effects. Providing both euphoria and couchlock, GSC is very effective at managing multiple ailments including depression, stress, anxiety and even lack of appetite! If you are looking for a nice hybrid strain, GSC is the perfect option! Why not enjoy it in one of our newly available pre-rolls? Grand Daddy Purple is a potent Indica-dominant strain that exhibits heavy body and cerebral effects. Like the name, Grand Daddy Purple has a distinct berry and grape flavor and aroma that is sure to be recognized! This strain is ideal for treating chronic pain, appetite loss, insomnia, nausea and muscle spasms due to the overwhelming physical relaxation. The added cerebral euphoria makes it perfect for the end of a long day. Try it in our new Van City pre-rolls, available now! Jack Herer is a very well-known cannabis strain named for the cannabis advocate, “Jack Herer”. The strain is Sativa-dominant with a woody, piney taste. Jack Herer originated in California and, while not super potent, has a distinct cerebral high. Most users find themselves feeling euphoric with a boost in creativity and energy after a toke of this strain. It is ideal for patients battling mood disorders, such as PTSD, ADHD or bipolar disorder, as well as helping to manage migraines and anxiety. Enjoy the “blissful, yet clear headed” high from this strain in a NEW pre-rolled joint! 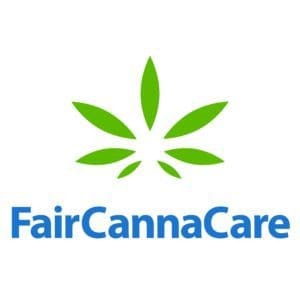 FairCannaCare is a group of compassionate growers who operate with the belief that every Canadian should have access to high-quality cannabis, regardless of their income, social status or medical needs. 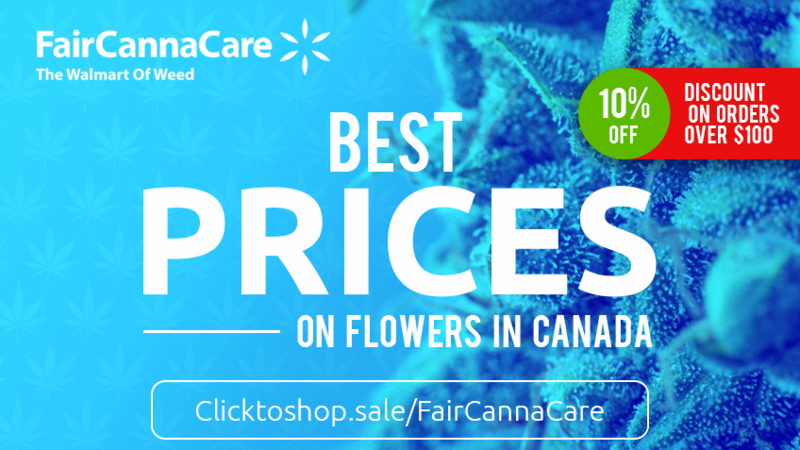 If you are looking to buy cannabis online in Canada and get the cheapest prices for flower, you can never find a price lower than Fair Canna Care. Fair Canna Care was created to provide low-cost cannabis for both medical and recreational purposes to Canadian’s of legal age. Also known as the Walmart of Weed, we are working hard to deliver a quality product to every individual in need, regardless of income. To accomplish this important goal, we promise to maintain pricing at a rate far lower than the current market – and we are succeeding. At just $2 to $6 per gram, we are currently 60% to 70% lower than any other online dispensary in Canada. We also allow for sales by the ounce and wholesale amounts for an even better price. 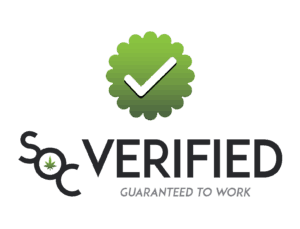 Shop with confidence online and get a discreet delivery in the mail to your door, whether medical or recreational Fair Canna Care is your place to shop in Canada. 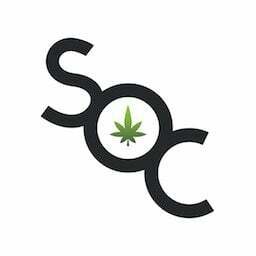 Always get the best Fair Canna Care coupon codes here at Save On Cannabis!